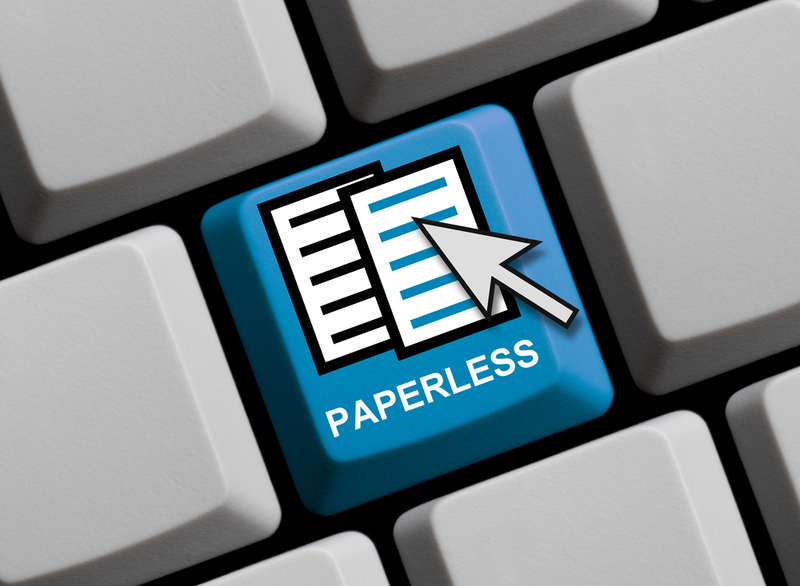 Home / Have you thought through your go-paperless process? / Scan Film or Store – Have you thought through your go-paperless process? Scan Film or Store – Have you thought through your go-paperless process?